Join the Colorado Freedom Memorial for the 4th Annual Light Their Way Home event. 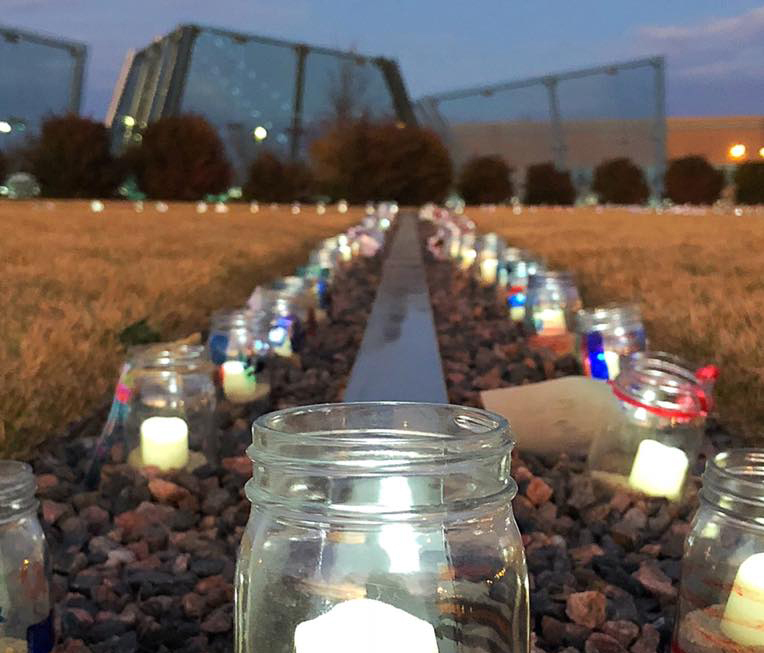 During the evening, 6,218 luminaries will be lit to represent the fallen soldiers of Colorado who gave the ultimate sacrifice for our freedom. Watch the grounds light up with the power of hope and remembrance from 5:00 PM to 8:00 PM during the evenings of November 29, 30, and December 1. Learn more about the Colorado Freedom Memorial on their website.